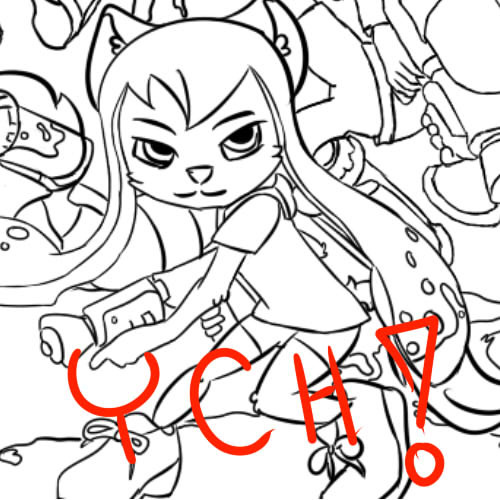 I have a ych up on Fa! Its only open for 2 more days and needs more bids! You may either comment here and I can add your bid where it needs to go or you can bid over on Fa!